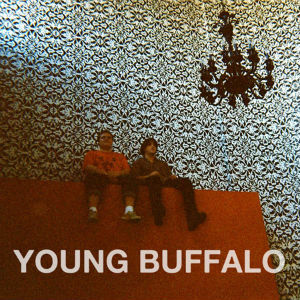 Oxford, Mississippi duo Young Buffalo recently released a self titles EP on Votiv records. The pop-savvy indie rockers who combine afro-beat and indie elements has been playing and recording sporadically since emerging from the University of Mississippi's music scene in 2009. 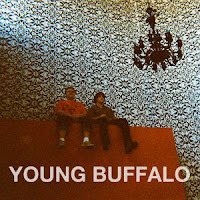 "Upstairs" is the standout track on the EP and gets the lungs nice and warm with plenty of melodic and catchy hooks running all over the place.